There are many choices for cloud file storage and sharing available today. I have several of them. But I ran across one that surprised me. It is called Copy. 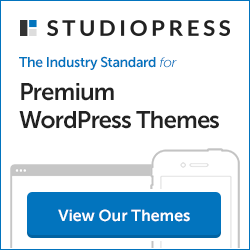 Why is Copy a Better File Storage Choice? Free Storage – Copy starts you with 15 GB of free storage. Dropbox gives you 2 GB, and SkyDrive gives you 7 GB. In addition, Copy gives you another 5 GB of free storage if you install one of their apps (desktop or mobile). Installing the app is no-brainer because it makes managing files a breeze. So that gives you 20 GB free. But wait – it doesn’t end there. Every person you refer to Copy adds another 5 GB to your account, with no limit. Refer 10 people, you get another 50 GB free. Refer another 20 people, another 100 GB free. Dropbox caps their free space at 18 GB. Speed – I copied 3,704 files for a total of 75.4 GB in 22 seconds to Copy. The same files took 43 seconds to Dropbox. Now that might now sound like much, but it is when you have to deal with a few gigabytes of files, instead of 75 MB. Price – If you do want to upgrade to a paid account, Copy offers 250 GB for $9.99 per month. Dropbox is $9.99 per month for just 100 GB. Ease of Use – In my opinion, the user interface flows better on Copy (their beta viewer, as of this writing), than Dropbox. 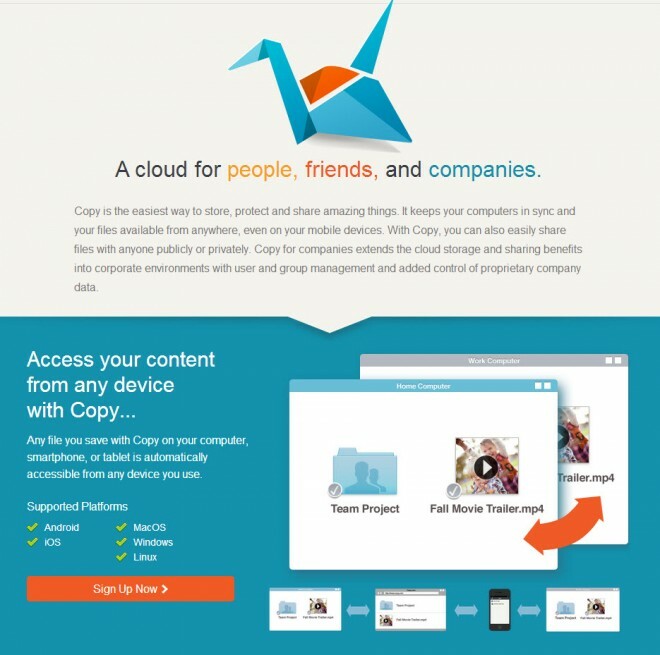 Copy is still relatively new, and they are adding more features every day. You can check in on Copy on Twitter at @copyapp to stay up to date with new feature releases. If you would like to sign up, use my Copy referral link, and we both get an extra 5 GB of free storage. Then start sending referrals to everyone you know, and get that free storage space!